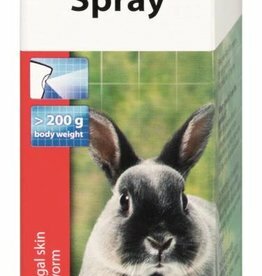 Healthcare, grooming and hygiene products for rabbits. 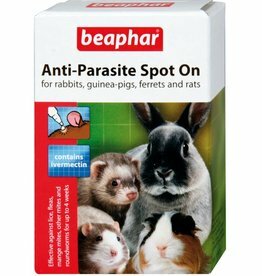 Convenient, ready-to-use treatment for rabbits, guinea pigs, rats and ferrets. Each pack contains two pipettes with the active ingredient Ivermectin 150ug. For the treatment of fungal skin infections, such as ringworm. Suitable for use on small animals weighing more than 200 grams. Suitable for use on all mammals, birds and reptiles; Leucillin is an innovative, reliable and affordable solution for a wide variety of skin types. 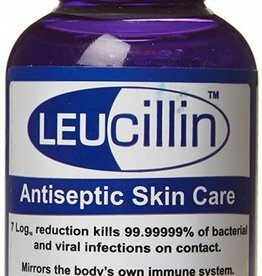 Leucillin out-performs other products with its ability to kill up to 99.99999% of germs. 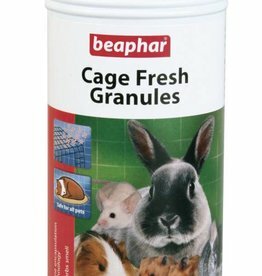 Cage Fresh Granules freshen cages and hutches quickly and simply. 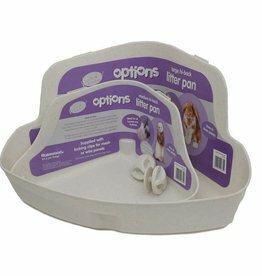 Litter pans are high-backed, great value and easy to fit. 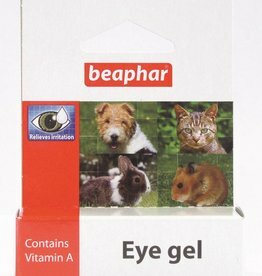 Avoid eye problems with this easy to use gel. Beaphar Fly Guard gives continued protection against fly strike for up to 3 months. 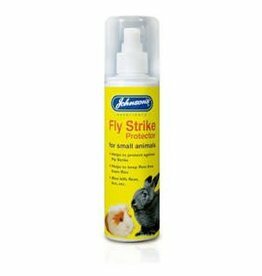 Johnsons Small Animal Fly Strike Protector Spray helps to prevent flystrike in rabbits and guinea pigs. 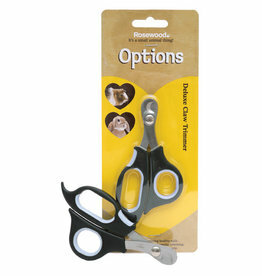 Ideally sized (15.5cm blade) and shaped to make cleaning your pet's home quicker and easier. 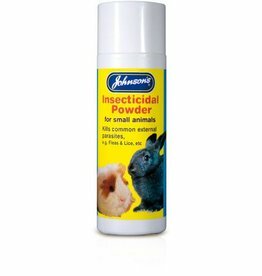 Johnson’s Insecticidal Extra Spray for Small Animals is a pump action spray designed to protect smaller animals from insects such as fleas, lice and other parasites. 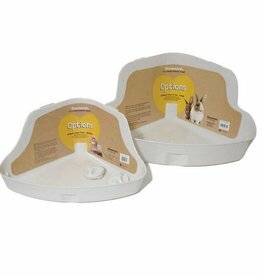 Most rabbits and ferrets can be easily trained to use a litter tray which in turn makes cleaning their home far easier for you. Place the Hi-back litter tray in the corner of the home they most naturally use for a toilet. Nail trimming should be a regular part of your pet's grooming and is important for your pet's wellbeing. Produced from the nectar flowers from the Manuka bush, known for it's natural beneficial properties. 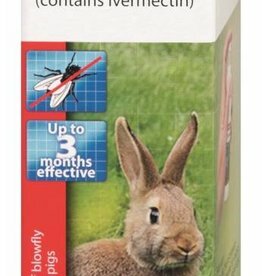 Suitable for all animals including dogs, cats and small animals and horses! 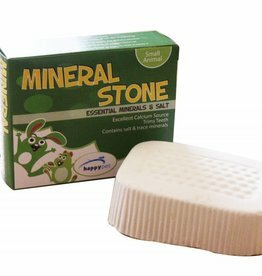 The Happy Pet Mineral Stone provides an excellent source of salt and minerals which are essential for small animals. 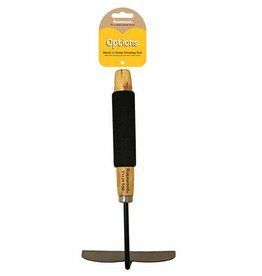 Essential for hamsters, gerbils, guinea pigs and rabbits, it also helps to keep teeth trim teeth. 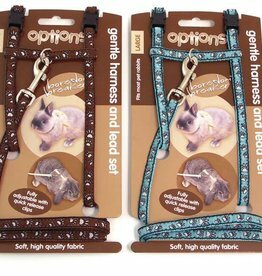 Adjustable harnesses, ideally sized for guinea pigs, ferrets and most rabbits. 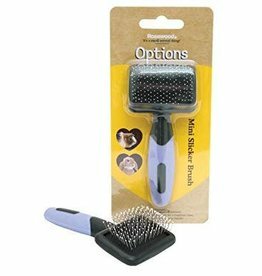 The Options Mini Grooming Kit contains a Mini Double-Sided Comb, Mini Slicker Brush and a Mini soft brush. All the grooming items needed to keep your small pet looking it's best. 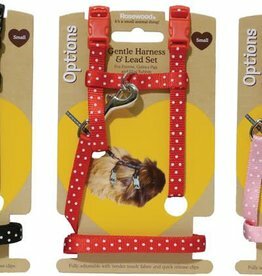 Rosewood Options Small Pet Paw Print Harness & Lead Set. 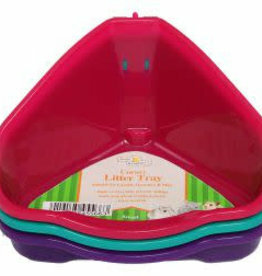 Harrisons corner litter tray fits neatly into the corner of a hutch or cage and provides small animals with a secluded area to use as a toilet. 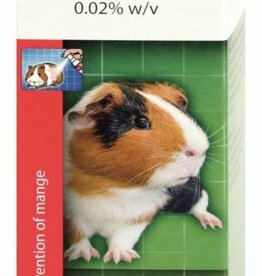 Small Animal Healthy Bites Odour Care Treat 30g. Helps control cage odours. Small Animal Healthy Nutri Care Treat 30g. 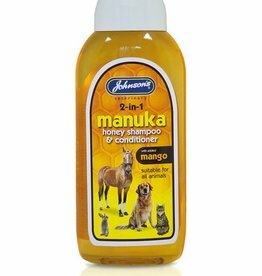 Helps maintain a healthy skin & coat. 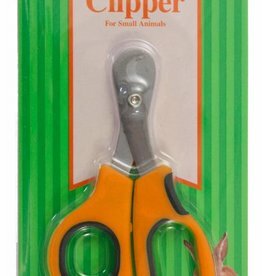 Harrisons smooth action nail clippers for small animals has been specifically designed to safe and effectively trim your pets nails.